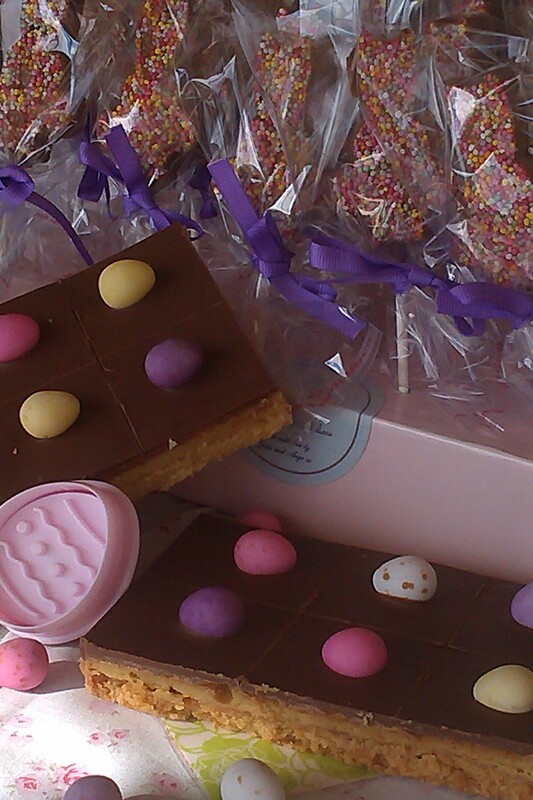 The next BCFM is THIS Sunday 6 April and with Easter just around the corner, our stallholders have some gorgeous Easter treats ready for this weekend – it will be a great opportunity to buy your Easter goodies from local, small businesses and you’ll know that you are getting the best quality products around. 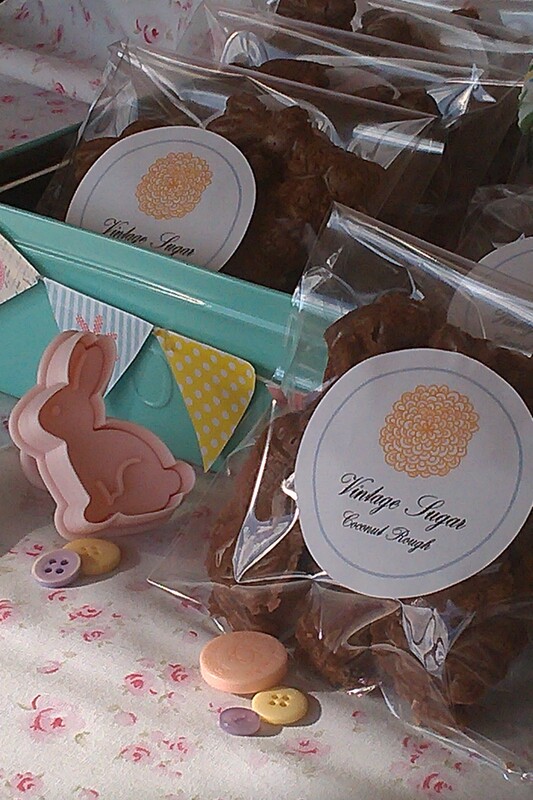 Vintage Sugar will have a special Easter range at the Market this week, including chocolate rabbit pops, half egg chocolate freckles, rabbit shaped coconut rough, cute little boxes of mallow rabbits, easter caramel slice topped with tiny eggs on top, chicken cupcakes, bunny shaped vovos, easter rocky roads, easter themed novelty cookies, and of course chocolate bunnies, small eggs and large half eggs filled with honeycomb, fudge and more! Ange and Jules from Vintage sugar always use local eggs and Tasmanian milled flours, local fruit, honey, vegetables and Tasmanian nuts where possible. To top it all off, Vintage Sugar will also be bringing along Custard Kisses made with Bruny Island Duck Eggs, Tassie Raspberry Melting Moments, Tasmanian Walnut Brittle and gluten-free beetroot chocolate brownies, along with everyone’s favourite gluten free pistachio and almond slice, brittles and lollipops. Sea Eagle Seafoods have all your Easter seafood covered, and this week they will have some special seafood meals, including; pickled fish, hot smoked seafood pates, hot smoked salmon & trout, hot smoked mackerel, hot smoked Atlantic salmon pies, scallop pies (pies can be frozen for Easter), hot smoked atlantic salmon patties (fresh or frozen ready for Easter), as well as fresh fish and fresh frozen fish. 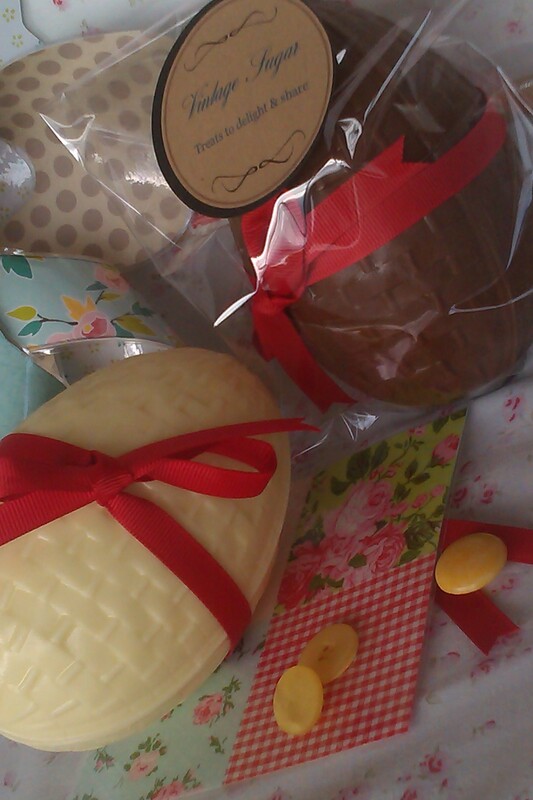 The folks from Fudgey will be bringing their special Fudgey Easter Buns to the Market this week, along with Fudgey Easter Egg Fudge – PLUS Fudgey will be releasing their brand new Nougat flavour at the Market this Sunday! Finally, to keep us warm now that the Autumn chill is in the air, Mark from Lost Pippin will be bringing back his fabulous hot, mulled cider for the cooler months, starting this weekend. 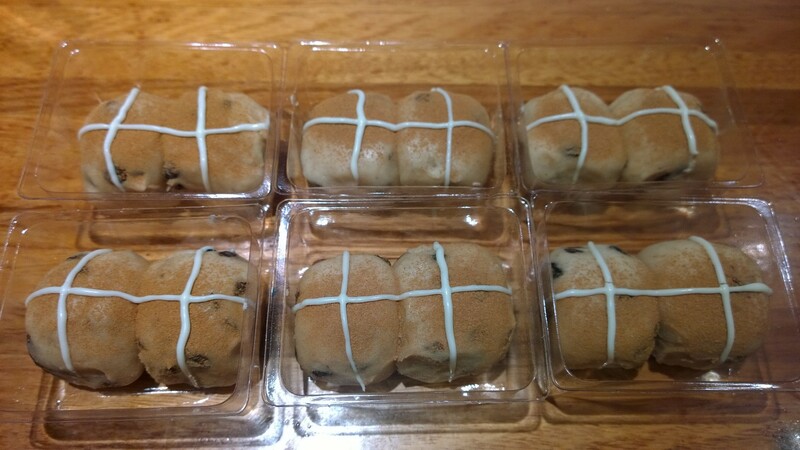 So much to look forward to this weekend – make a note in your diary and make sure you pop in and stock up on these locally produced Easter products – at the Bream Creek Showgrounds this Sunday from 9am to 1pm. Yum! I was going to head to the Tread Lightly Festival but think I’ll change my plans. Thanks BCFM! Love your local n sustainable focus! « Makers! Artisans! Craftspeople! Join us at the May Market!